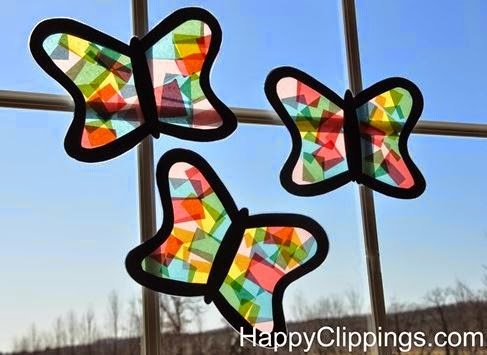 These stained glass butterflies will look absolutely stunning hanging in a window with the sun shining through. Spend a day with the kids bringing some beautiful butterfly color into your home. Visit Totally Target for the tutorial by clicking on the photo above.